A Northwestern Medicine study published in the May 2014 issue of Respiratory Research reports that although vitamin E-rich olive and sunflower oils are associated with improved lung functions, the form of vitamin E in canola, soybean, and corn oils is associated with decreased lung function. The research ties the increasing consumption of supposedly healthy canola , soybean, and corn oils to the rising incidence of lung inflammation and, possibly, asthma. Cook-Mills presented her research in May 2014 at the Oxidants and Antioxidants in Biology World Congress. Rates of asthma in the U.S. have been climbing in the last 40 years, coinciding with a switch in U.S. diets from lard and butter to soybean, canola, and corn oils, which were thought to be healthier for the heart. 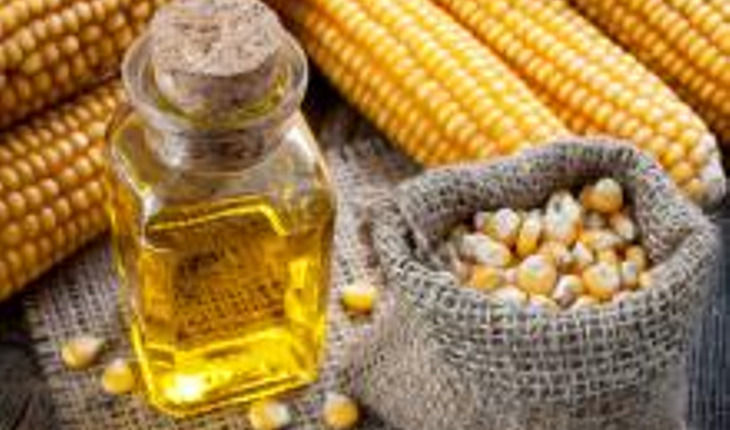 Looking at other countries’ rates of asthma, Cook-Mills said those with significantly lower rates of asthma have diets high in olive and sunflower oils. Cook-Mills examined the CARDIA results for individuals’ lung function tests at four intervals from baseline to 20 years and the type of tocopherol levels in their blood plasma at three intervals from baseline to 15 years. She found that a high level of gamma-tocoperol, 10 micromolar in the blood plasma, was associated with a 10 to 17 percent reduction in lung function. Micromolar is a measure of the amount of gamma-tocopherol per liter volume of blood plasma.